I cannot help myself as I used to do before the disease pinned me down. I have lost hope in myself but waiting for the hour you will call me to yourself. I cannot contain the pain am going through any more. I thank for the soft heart of the people you sent to look after me. Keep me on the right path until I reach you. Give me the wisdom to share my lessons with others. Where the light is there is no pain but celebration for the journey well travelled. 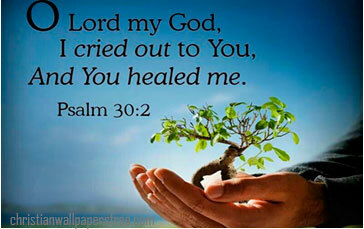 Lord you the great healer keep me company. 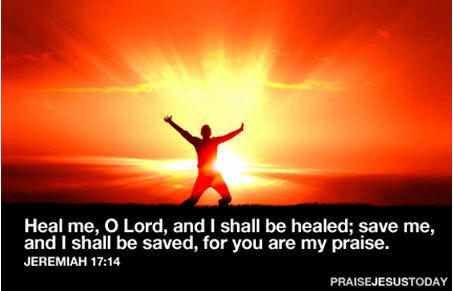 Restore my health Lord, so that I can be a living testimony to others. 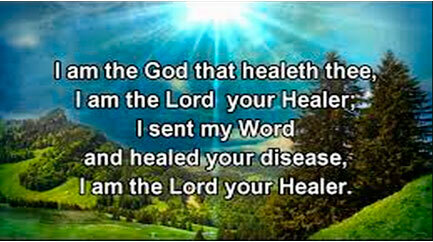 I believe I am spiritually and physically healed by your mighty power. I believe challenge of disease has no permanent residence in my life. But I have to go through it in order to reach the world of success and happiness. I will use the time you have given me to complete my purpose and mission in life.